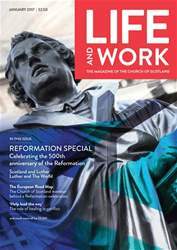 The Church of Scotland Guild, in common with many other charities and organisations, has recognised the need to change and reform to meet the challenges of 21st century life. 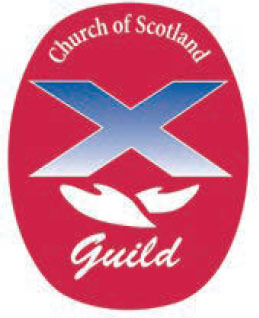 In a new series, local Guild branches describe how they have changed to remain part of one of Scotland’s biggest membership organisations outside traditional structures. ROSEMARY Johnston is the Guild’s National Convener for 2016/2017. Living in Perthshire, her local church is part of a parish grouping known as ‘Lower Earn Churches Together’ (LECT), comprising eight different places of worship (Aberdalgie and Forteviot linked with Aberuthven and Dunning; Dunbarney and Forgandenny and Abernethy and Dron and Arngask).